Stop by if you’re interested in flowers, food, or gardening! 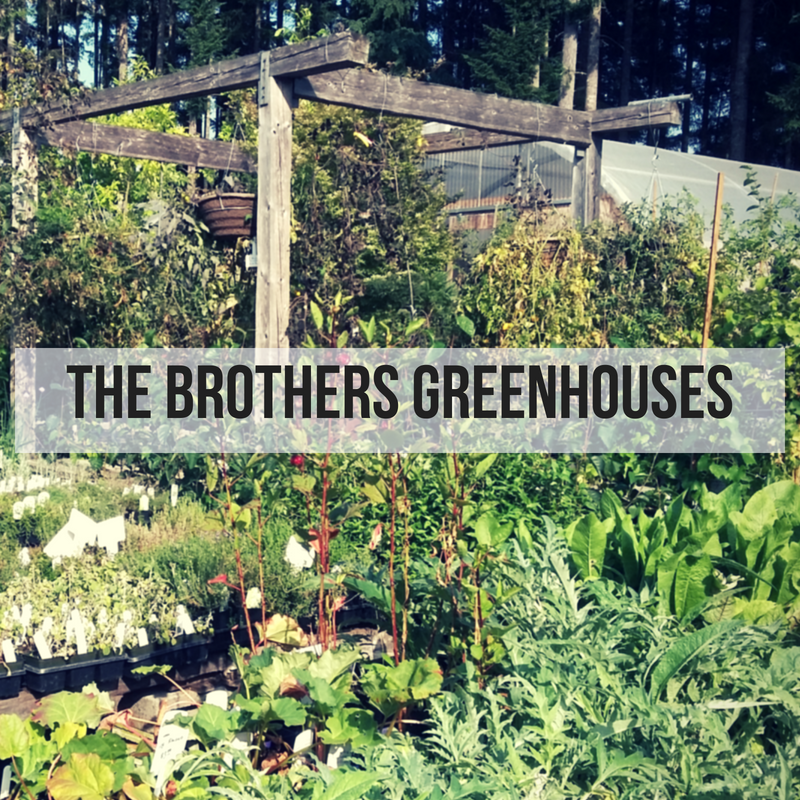 In addition to being an independently operated nursery, The Brothers Greenhouses is also home to Workshops, an Easter Egg Contest, tomato tasting, and an annual Photography contest. Don’t forget to stop by and see the Hobbit-inspired tiny house! Sign the guest book and check out the rooftop garden!